Follow for email notifications of new posts as they come and as I travel the world! So I enjoyed my time in Ireland so much! 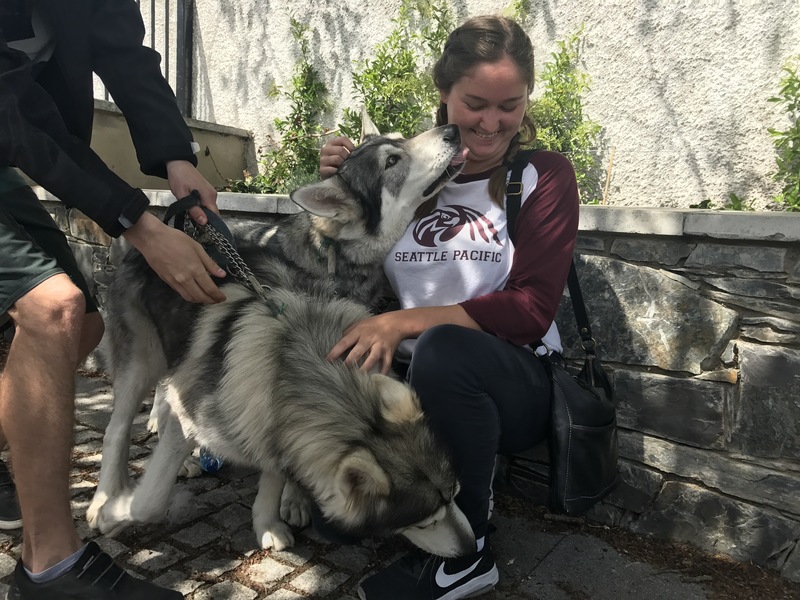 It was hectic and overwhelming at times, mainly because of who I was traveling with, but it was everything I could have imagined and more. It was GREEN and PRETTY, I wish I didn’t leave. 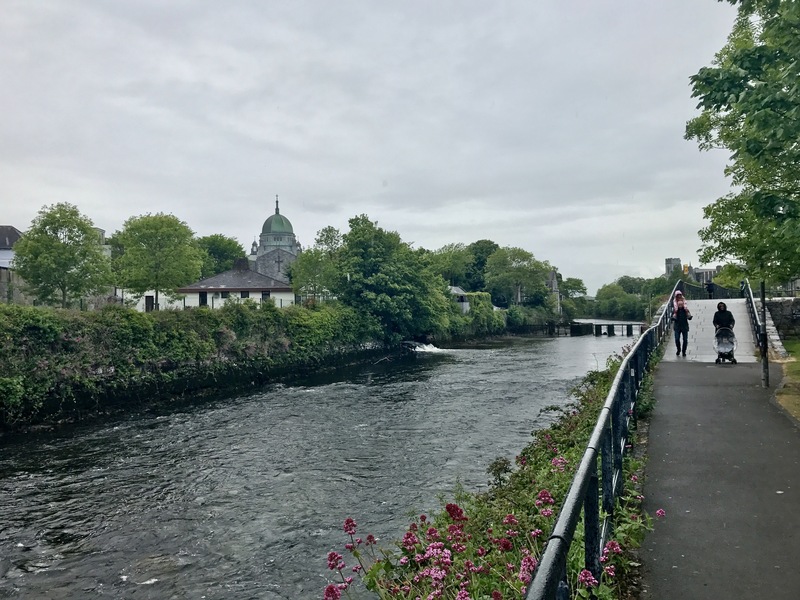 I spent a day in Galway and that was a very cute town. Super small and adorable, it was the first thing that stole my heart in Ireland. I then went to the Cliffs of Moher and it was breathtaking. The water was beautiful, the skies were blue, and the cliffs were to die for. 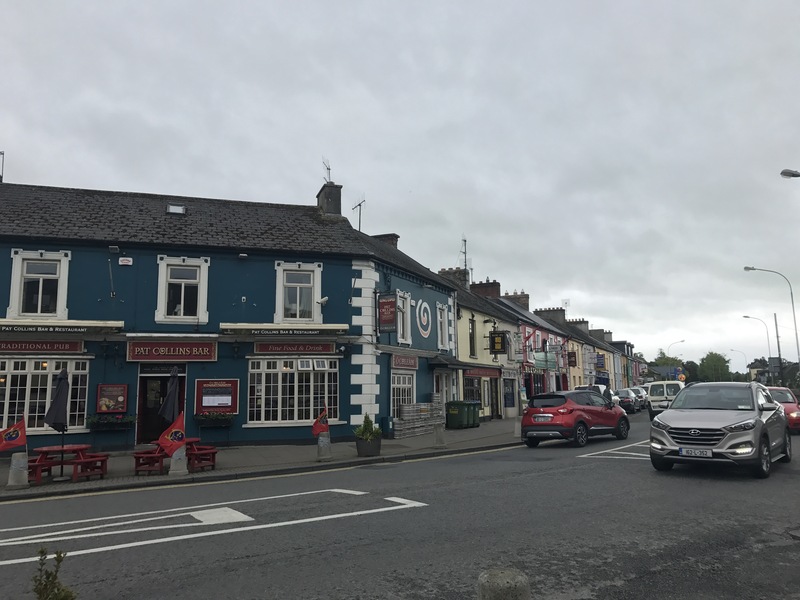 From there I spent 2 nights in Limerick, I was supposed to go to Killarney but there was a lot of travel and I felt absolutely exhausted so the day I had there, I wandered around a little town Adare and the main city of Limerick. 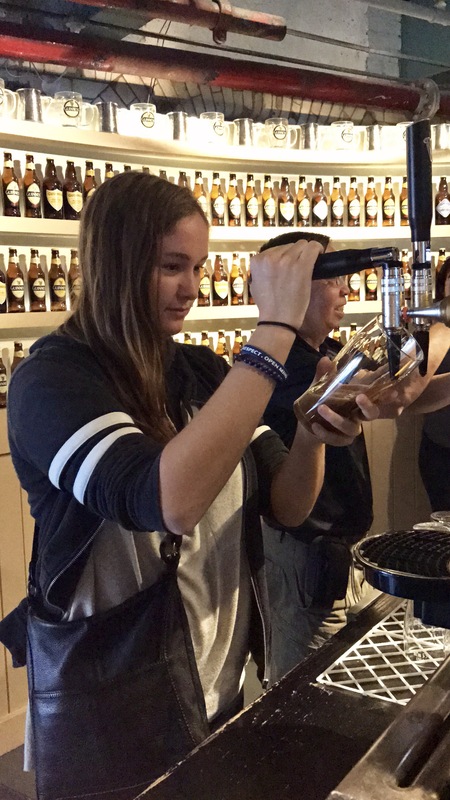 The last two days were in Dublin and I did the Guinness Storehouse one day and then a Game of Thrones tour up to Northern Ireland (yay a new country!) the second day. Both were awesome experiences and a great way to end my time abroad. I am currently on the floor of my Airbnb in London charging my phone and trying to find a place to eat my last dinner abroad. It as been a long adventure full of happiness, sadness, exhaustion, and everything in between. You can only be in one place. So far you have wanted to stay forever in every place you have visted except Torrance. 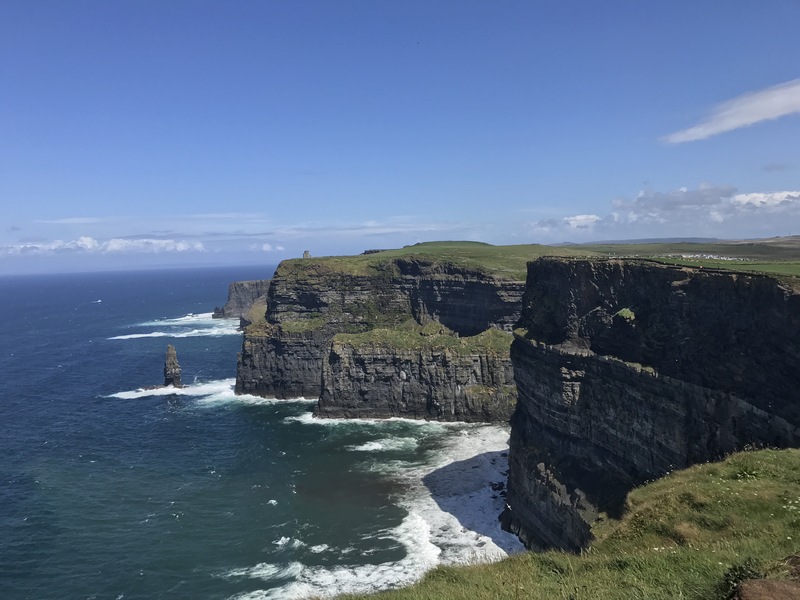 I can’t believe you saw the cliffs of moher with sun! Its almost always foggy and cloudy…thats the way we saw them too.